Bijuu is a confectionery company that sells a variety of different sweet treats including Kyoto’s famous Otabe, Kyo Baum and more. 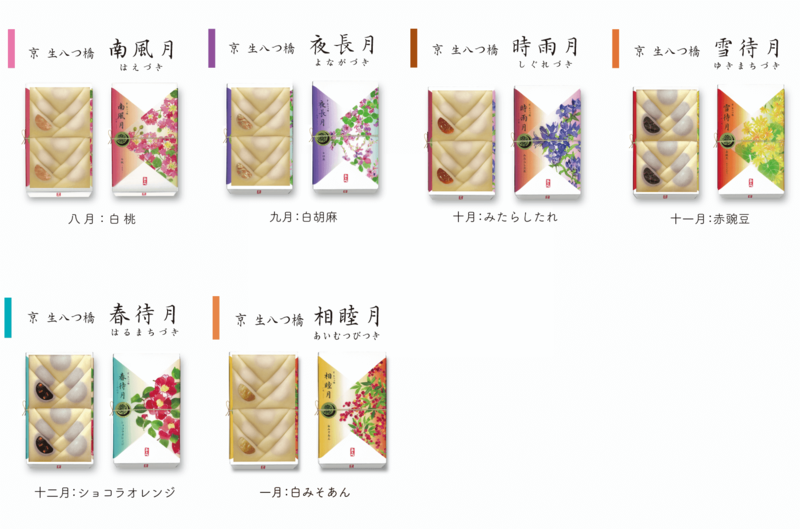 Since April last year the company has been selling a series of Otabe sweets with a different flavour each month. The 11th in the series which was released on February 1 is a strawberry chocolate flavoured Yuki Kiezuki. It’s absolutely delicious and a must-try. The Otabe series features a white batter made with cinnamon and match which is filled with different flavoured bean pastes. 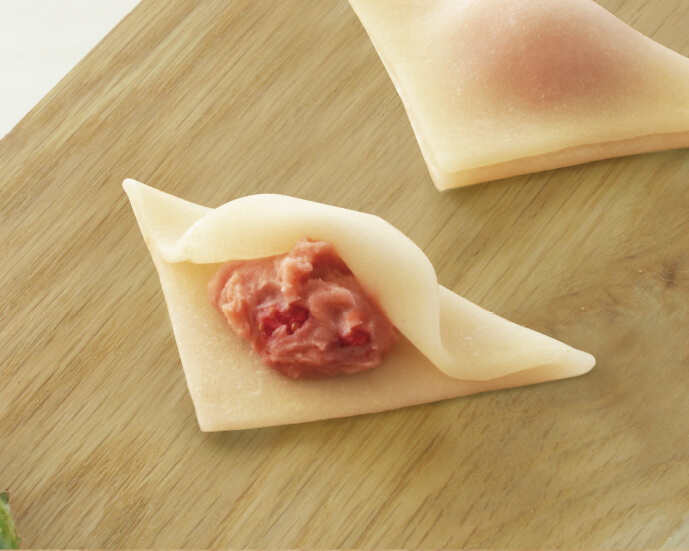 The new flavour is packed inside a chewy Yatsuhashi and contains strawberry pieces and strawberry flavoured chocolate, creating a sweet and sour combination that is just right. The raw chocolate just melts in your mouth. If you have plans to visit Kyoto in February then we recommend getting your hands on a box of strawberry chocolate Yuki Kiezuki.